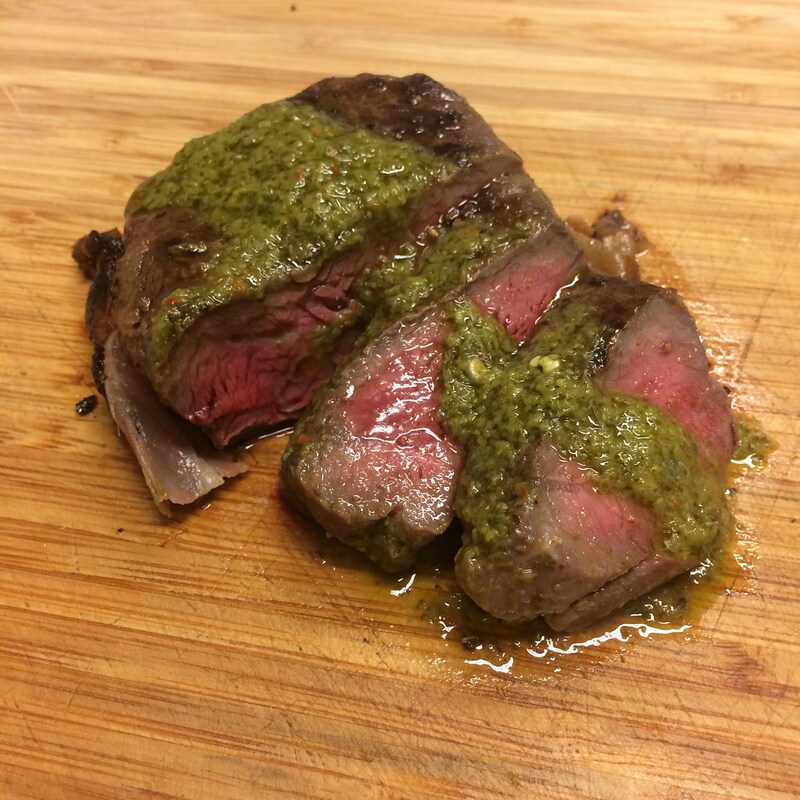 With Anova, Patrick never has to worry about overcooking steak. It's done exactly how he wants it done, every time. 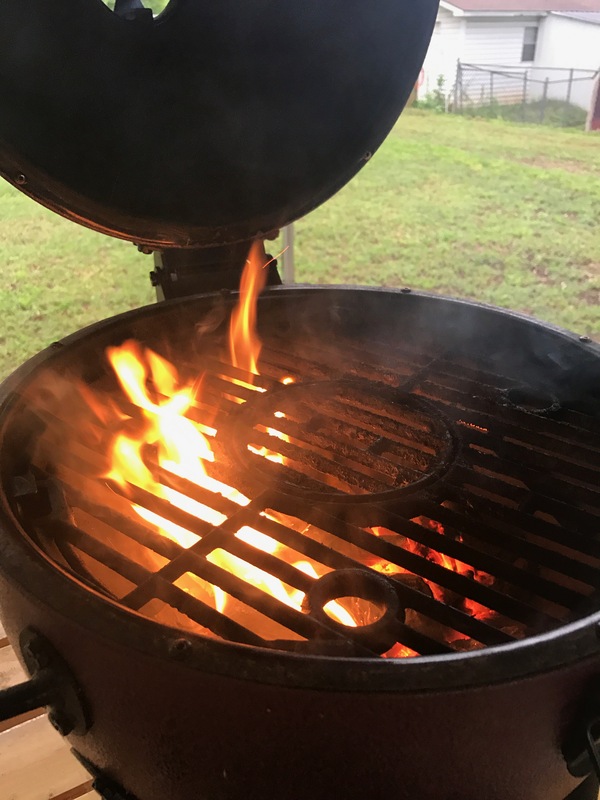 He is here today to share one his favorite summertime recipes, a juicy and tender filet mignon served with a wicked fresh chimichurri. 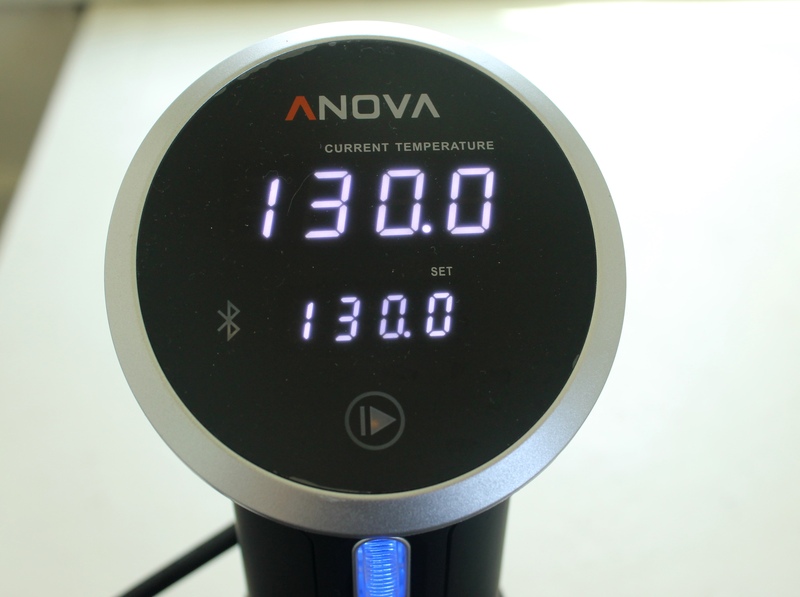 Set the Anova Sous Vide Precision Cooker to 130°F/ 54.4°C degrees for medium-rare. Wrap each steak with a piece of bacon and secure with a toothpick. Season the steaks liberally with kosher salt and fresh ground pepper on both sides. 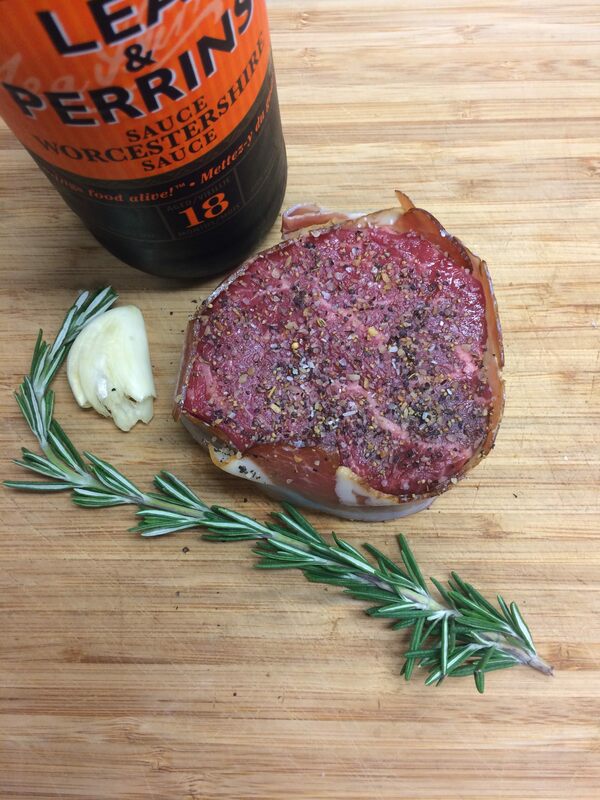 Place in a large zipper lock bag with the garlic, rosemary and Worcestershire. Seal the bag using the water immersion method and place the bag in the water bath for 1 hour. 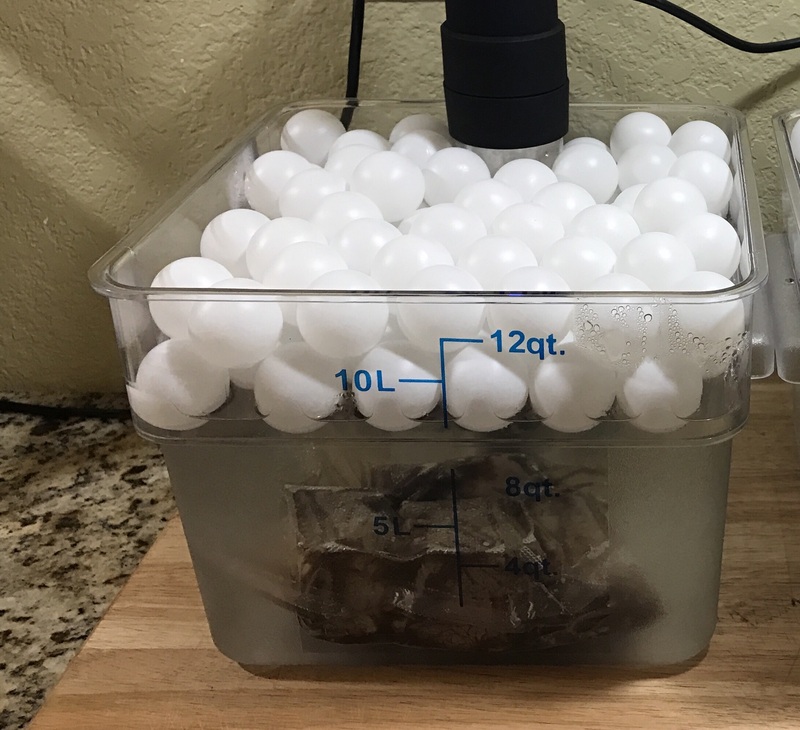 When the timer goes off, remove the bag from the water bath and remove steaks from the plastic bag. Dry steaks really well with paper towels and sear for two minutes per side on your choice of grill or a cast-iron skillet. If using skillet, near end, baste the steaks with butter. For chimichurri, place all ingredients in food processor or blender and blend until smooth and combined. Serve over filets!